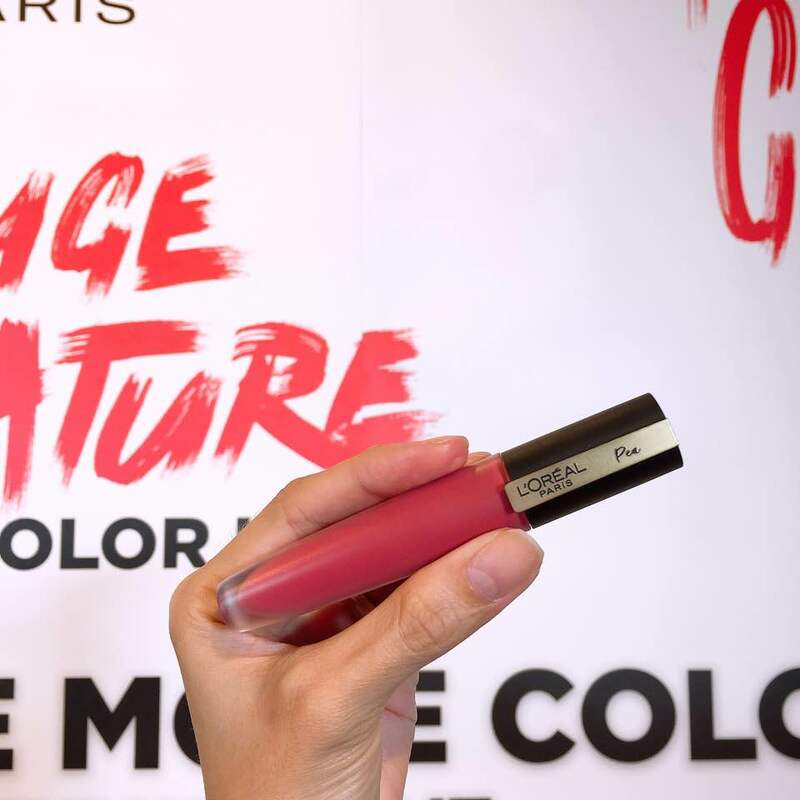 Went for a L’Oreal event & the event is for the launch of the Loreal Rouge Signature Matte Color Ink! These colors are just OHMYGOODNESS and the quality is amazing tho?!!! It stains well and is very lightweight. It really reminds me of another brand but I can’t put my finger to it. I customized my fave shade and its so cool to have a lipstick with my name??? I love. But I’ve perfected the angle for lip swatches, I feel. These are not drying, the applicator makes it super easy to apply; especially around the edges, and the pigmentation is great and leaves a tint as well! It’s not drying but as long wearing as a matte lipstick and the blendability is great which makes it good for even soft, subtle gradient lips. L'Oréal Infallible Paints Matte - Swatches and Review!